hi guuuys, just a qucik scribbly update to compensate for not updating yesterday. 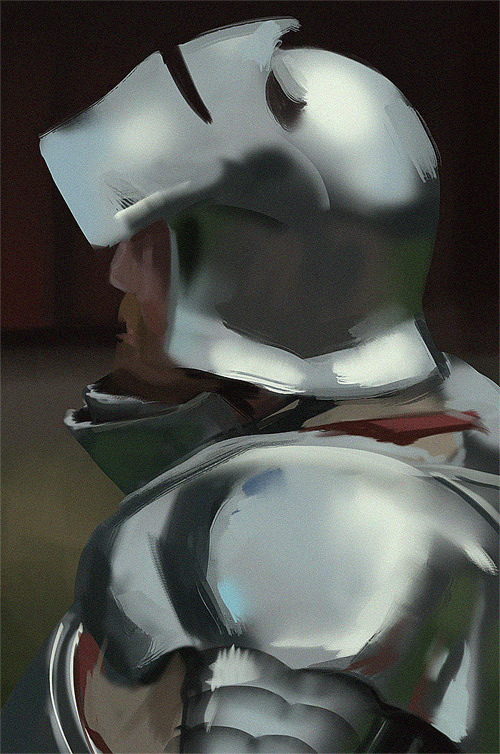 SO this is actually my last armor study before jumping into my personal piece trying to use what I've learned. SO this one is crazy quick, maybe 20 minutes, focusing to get down the most important stuff as quickly as possible. and I think it actually worked really good, because all that's left is to basically just fleshing things out, there'S practically nothing really "wrong" with it.